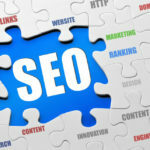 Drawing traffic to your business through the improved page ranking provided by good Search Engine Optimization (SEO) which is called “organic”. 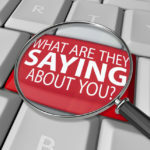 PPC advertising is called an “Un-organic” method of driving traffic to your business. 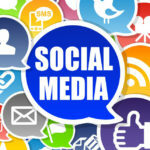 Any good Internet marketing campaign will include both organic and un-organic methods. There are two kinds of Fees charged for Search Engine Marketing. They are Flat Rate, where the pricing is listed on a rate card, and Bid based, which is the method used by Google Ad Words where you bid an amount that you will pay for each click and then your Ad will get precedence based upon the amount of your bid. 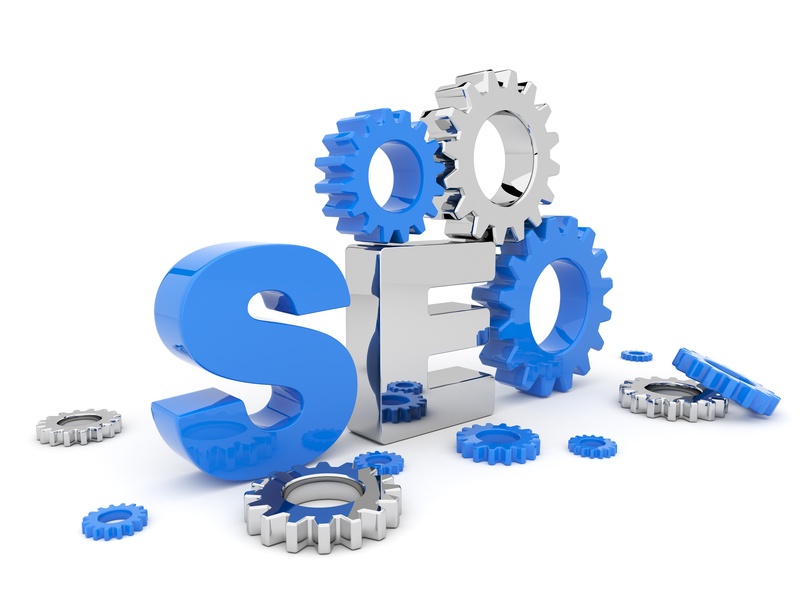 The main benefit of Search Engine Marketing is that it drives traffic to your business. 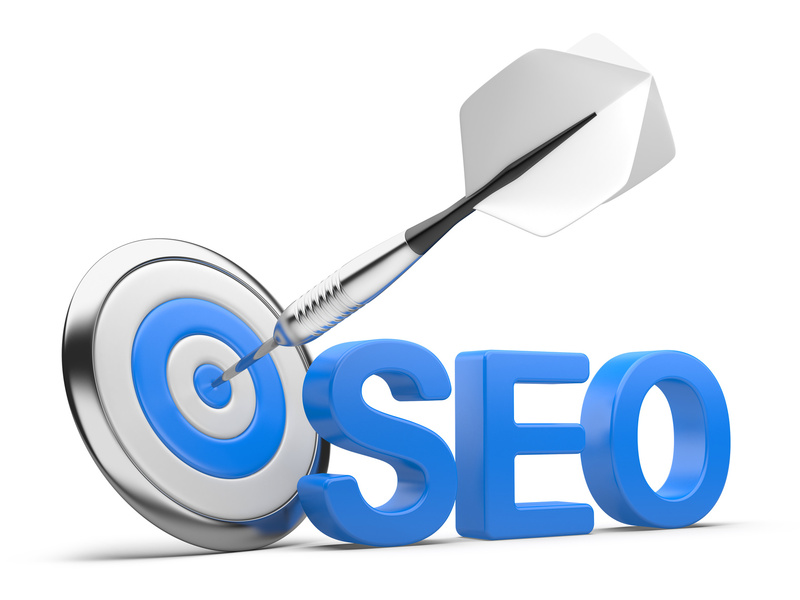 When a business embarks upon an SEO campaign, the results do not happen over night. It takes a period of time to actually see the results of all of the work that you are putting in. Search Engine Marketing can start driving traffic to your business within minutes. It is very easy to set a budget for PPC advertising. You allot an amount of money for your budget and when that money is used up the ads stop running. You can set budgets on a daily basis so that the leads will stop when you ad budget runs out for the day and then will resume again the next day. 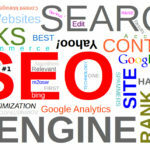 Why Use Us for Search Engine Marketing? 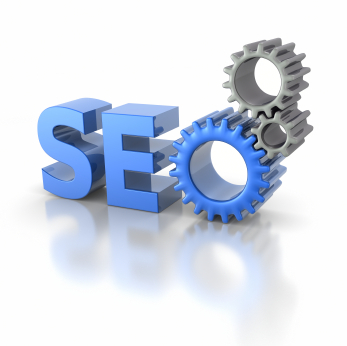 • We research the optimal keyword search terms. 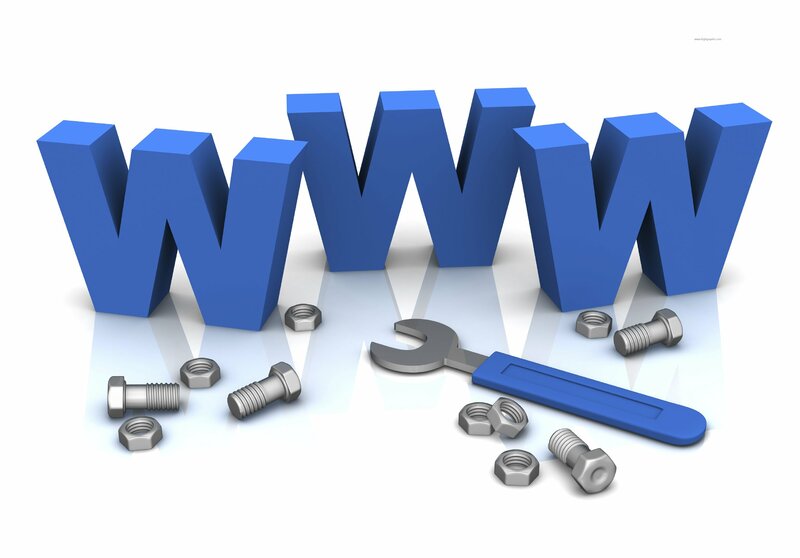 Our process includes reviewing competitor’s web sites and related PPC ads that already exist. • We research market data to determine the best amounts to bid for your PPC campaign ads. • We help you to design an effective ad to increase conversion rates. 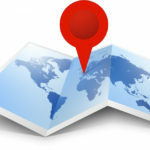 • We schedule your PPC campaign for geographic and time of day considerations. When you get involved with any type of Internet Marketing and especially Search Engine Marketing, then you should have the assistance of company that has the experience of running successful PPC campaigns. We have been helping our clients to get the most out of PPC advertising for many years and know how to make it work and to save you money in the process.